and Famine (red) I hope you guys like it. I've also put a large copy of this here, feel free to download it. This just reminds me how badly we need more humorous skins. 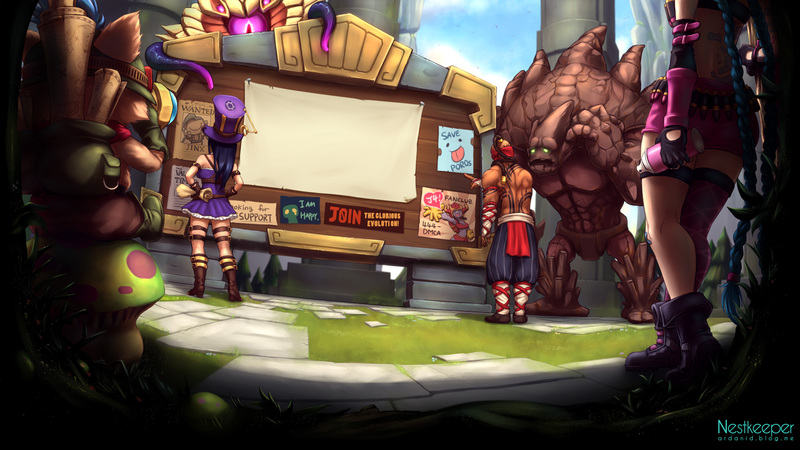 This is like, the best skin 2013. This is amazing, and I have never even thought about playing Yorick. 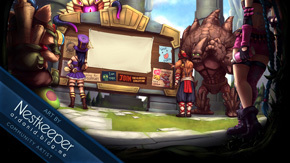 Didn't Riot have a contest where somebody created a skin a few years back? If not, they need to. This and some of the other stuff I see here is just sheer genius. Hopefully you didn't steal the artwork.